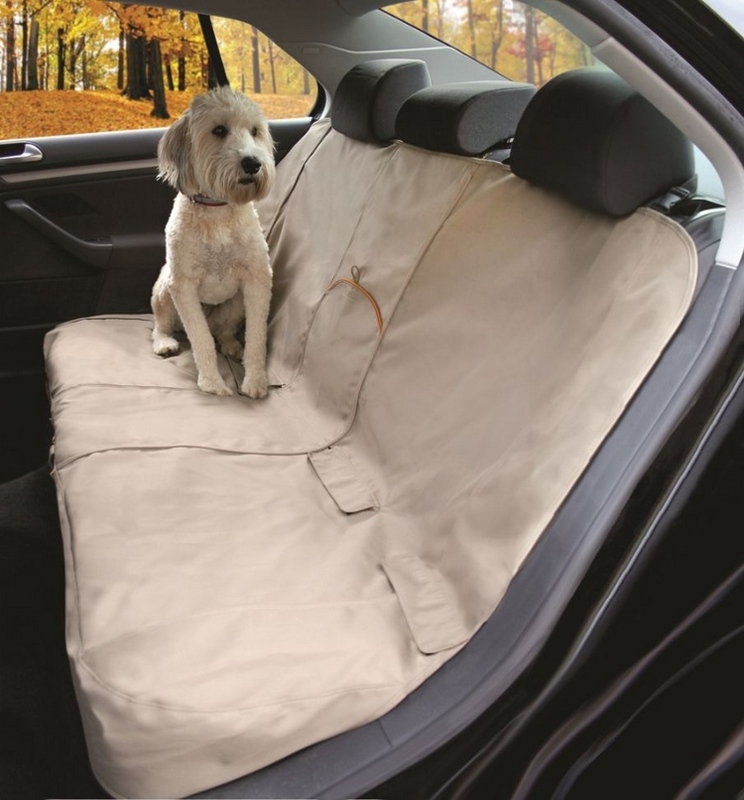 No matter how often you travel with your pet in the car, there are some simple things you can do to make it as pleasurable and safe as possible. Whether you have a dog or a cat, they all need to be secured. In the event of an accident, loose pets can cause serious damage - to themselves or to others. Seat belts probably the best option for dogs. 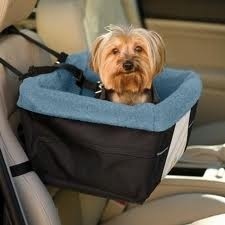 Allows them to look out the back window while being attached to the car. Most seat belts also have hooks to clip leads into. We stock seat belts and will help you fit them correctly. Use seat belts in the back seat only as airbags located in the front can harm a dog if activated. Crates are a cat's favorite. Enclosed and secure, it's the way cats best handle the unusual experience of driving. 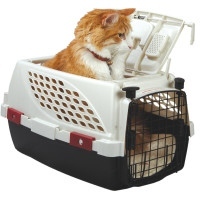 Simple plastic cat cages with a wire top or wire side door are ideal. For long trips, consider a larger cage where there's room for a water dispenser. To alleviate distress associated with travel, cover the cage with a towel and use a pheromone spray.